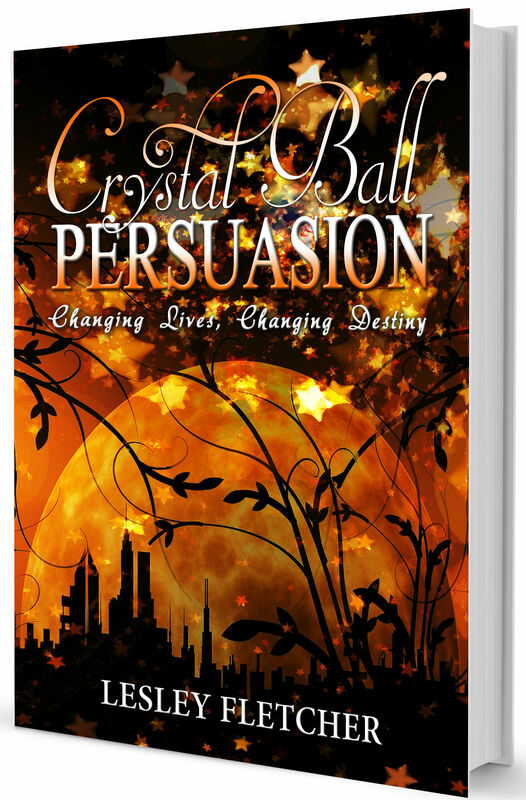 I have been working tirelessly on my newest book – Crystal Ball Persuasion. It has been both a challenge and an experience. As many people do, I have a tendency toward wanting the end result before the work has been completed. All of my jobs have supplied that to me. All except novel writing. So I have to push the date of release back a few months, but feel confident it will be published mid-2016. While I have produced five other books to date, all of which have included multiple art pieces, they did not quite prepare me for the long, dedicated process needed to write a complete novel. Writing ‘short’ allows for short stories, poems, anecdotes, song lyrics, articles, and yes, blog posts. I continue to write these to get that much needed satisfaction of completion and to give me a break from my work in progress. In the meanwhile to give myself a boost I have settled on a cover and the back cover blurb. Trusting the Universe, she throws herself into a new life when she finds the seeker who fits the premonition. She sets out with a new identity and a zest for adventure on her quest for the truth. Her journey leads her to questions she had never thought of asking. Only one thing is set in stone. She will never return to life on the midway again. Here is my choice for the front cover – hope everyone likes it! Hi Otto, Thank you. I will be changing the cover in the coming weeks. While I also liked it very much, it did not have the pull I needed for sales. My book cover expert friend suggested a much lighter cover, as people are drawn more to light (especially women apparently). I have to go check your book’s progress now! Be well. I sorry the read that cover didn’t work so well. Good luck with the new one! How come this post passed me by??? 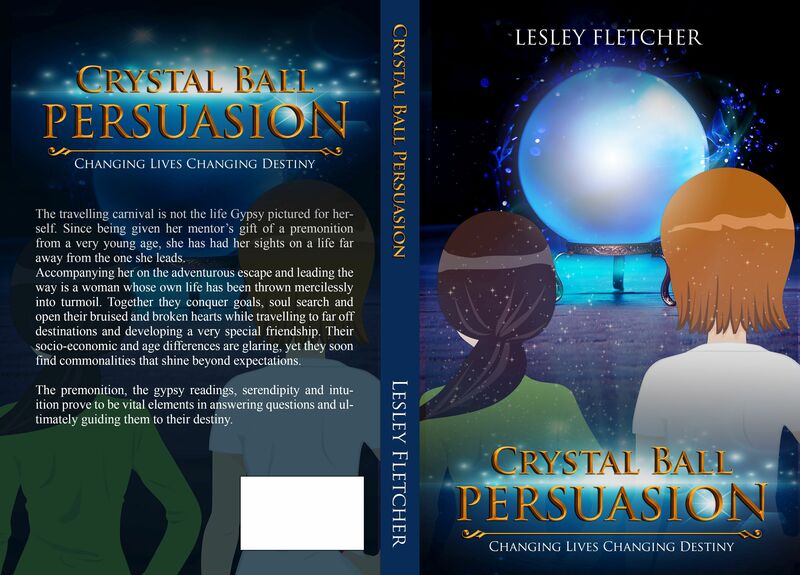 Am bowled over by the cover Lesley, impressively eye catching as is the ‘changing lives, changing destiny’ …. Thank you Susan! I am happy you came by. I know it’s so difficult to keep up with so many blogs. I miss many myself. What a stunning cover design! Thanks – it was a collaborative effort. I did all the image layering but was unable to produce the font I wanted so sent the image out. I was happy with the results too. Now for the back cover! Oh, this sounds terrific, Lesley! Very intriguing, and yet, the blurb doesn’t give it all away. I like that. Looking forward to reading it! My Novel completion date has been pushed back a few months but that hasn’t stopped me from having a little cover fun. Thanks to all who contributed to the final choice.